Get the right storage at the right price. 2nd Street Storage has 300 climate-assisted spaces available for rent ranging from 20 to 500 square feet. Our storage spaces vary in size and shape allowing our customers to pick the right space at a price that matches their budget. 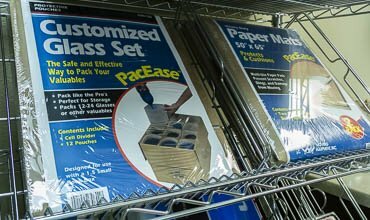 Our indoor facility offers over 25 different storage sizes on both the first and second floors of our facility. Below is a list of 2nd Street’s most popular unit sizes. Please contact us to find out more about these and other storage sizes available. Note: Advertised rates subject to change. 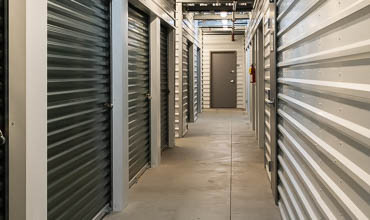 All storage units are rented on a month-to-month basis with a thirty (30) day minimum. To rent a storage unit, we ask for a prorated amount for the month we are in (if applicable), your first full month’s rent, and a refundable security deposit equal to one month’s rent. Follow the links below to learn more about the storage units, pricing, and supplies at 2nd Street Storage.